Those of you who follow my work will know that back in September I was accepted as a member of WPJA. 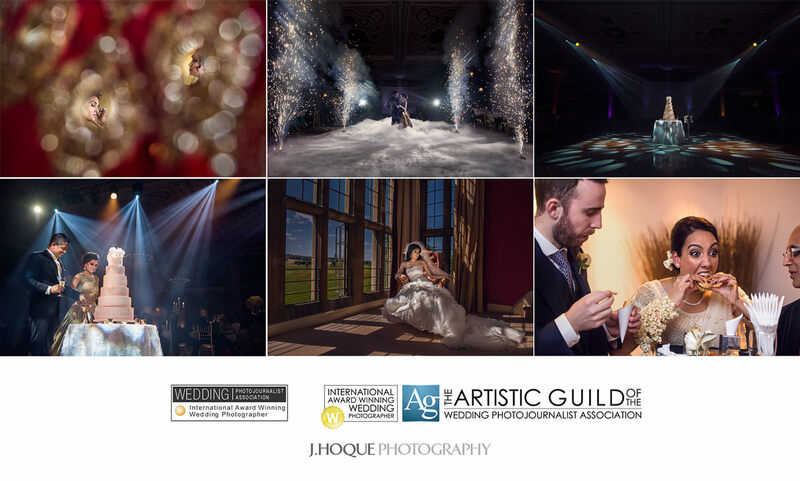 Following on from that, I’m proud to announce that I have now been accepted as a member of AG|WPJA – The Artistic Guild of the Wedding Photojournalist Association. My wife and I are both over the moon about the news. 2010 has been a really good year for us and we’re looking forward to 2011. I’m happy to announce that I am now a proud member of WPJA – The Wedding Photojournalist Association. Well, it’s because I’m honoured to be part of a community which has some of the worlds most best wedding photographers as members. 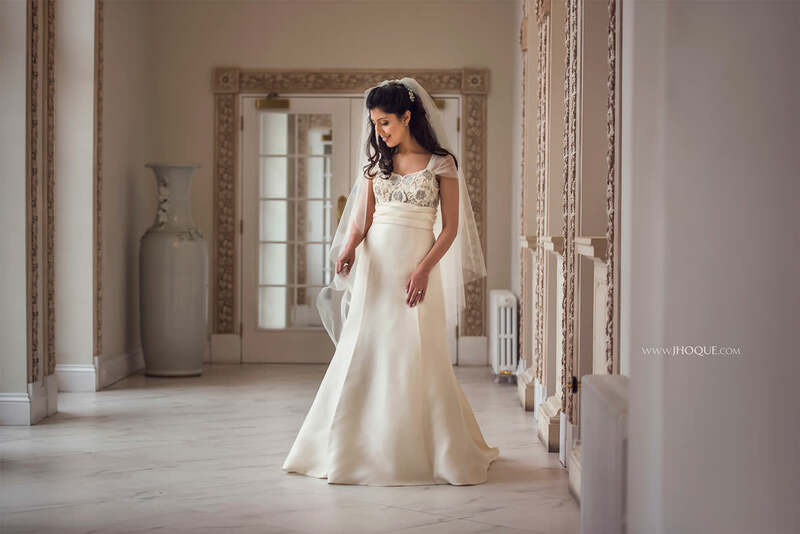 “The WPJA puts the world’s best wedding photography at your fingertips. We offer a new perspective on wedding photography – quietly capturing the real moments as they happen for the bride and groom. It is our goal to use photography to tell the story of your wedding day, not dictate it for you. Now you know why I’m happy. This will now give me that extra drive to keep pushing for excellence and grow as a wedding photojournalist. You can join at http://www.wpja.com/for-photographer/join-wpja-organization.html for the WPJA. can anyone advice me on how to become a member of the WPJA? I’ve been a wedding photographer since a long time and would love to be part of the group. please advice. I work for The NPS (The National Photographic Society). I’ve followed your blog for a while and love your work. Thanks for the compliments and the offer to feature my work. Email me your number or give me call and I’ll be happy to discuss things. Will have a look at the NPS website soon as I get a chance.